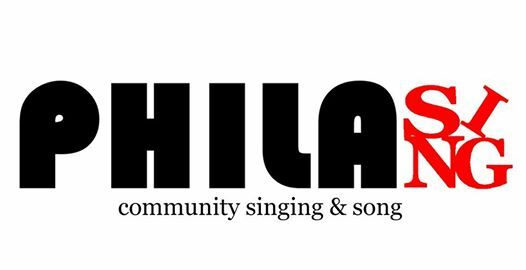 PhilaSing uses the power of song to bring communities together. Professional, amateur, and shower stall singers are invited to join this community choir, all are welcome. This choir is open to adults and does not require any prior music or singing experience. Singing is for everyone! No registration is necessary, just come and join together in song. PLEASE RSVP at info@buildabridge.org EMAIL or MESSAGE for more info! PhilaSing is supported by a partnership between BuildaBridge International, Drexel University College of Nursing and Health Professions and the John Street Community Center.